Immerse yourself in Macon’s famous muddy medium and get your hands dirty during Fired Works, Georgia’s largest event showcasing functional and sculptural pottery. Fortunately, it’s okay to play with fire, or at least kiln-fired pottery, during the 14th Annual Fired Works Regional Ceramics Exhibition and Sale. Macon Arts Alliance presents the nine-day public event scheduled for April 5-14 in Macon’s beautifully renovated Central City Park in the historic Round Building featuring 60 jury-selected potters from Georgia and the Southeast. Take a spin at creating your own custom piece of art in a Wheel-Turning Workshop or sip and sculpt your hand-crafted piece during a Corks and Clay class. Meet 2019 featured artists, Laura Cooper and Janet McGregor Dunn, who will host intimate talks describing their creative journeys and the inspiration behind the sculptural and functional pieces. An exclusive Preview Party will be held Friday, April 5 with live music by Heather Kemp, complimentary wine, beer and a fajita bar. Attendees also get the first look and the first chance to purchase pottery before the exhibit opens to the public on Saturday. Fired Works promotes the rich history of pottery in Georgia and its connection to the history of the Ocmulgee River Region. The oldest piece of stamped pottery ever found in North America was discovered at the Ocmulgee National Monument in Macon during America’s largest archeological dig conducted in 1933. Artisans have made pottery along the banks of the Ocmulgee River for thousands of years and local potters continue this tradition today. 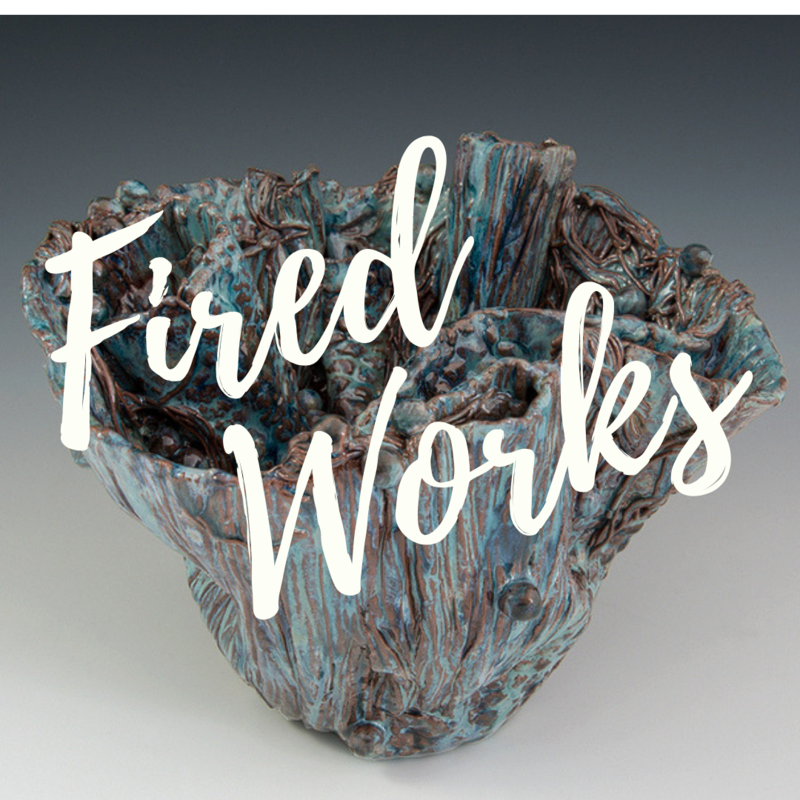 Fired Works honors this artistic tradition and supports Southeastern ceramic artists and potters who show and sell more than 6000 original works displayed among a group of their peers. Fired Works classes and workshops mold local Lizella Clay to create custom souvenirs during the authentic artistic experiences offered for adults and children. Fired Works is a program of Macon Arts Alliance (MAA) and is supported by numerous sponsors and community partners. The proceeds from Fired Works benefit the participating artists, stimulate the local economy and help fund important programs of MAA including the Macon Arts Roundtable, Mill Hill East Macon Art Village, Macon Arts Gallery and macon365.com’s community calendar. Get your tickets at maconartsalliance.org to have a great time while supporting vital community arts initiatives.